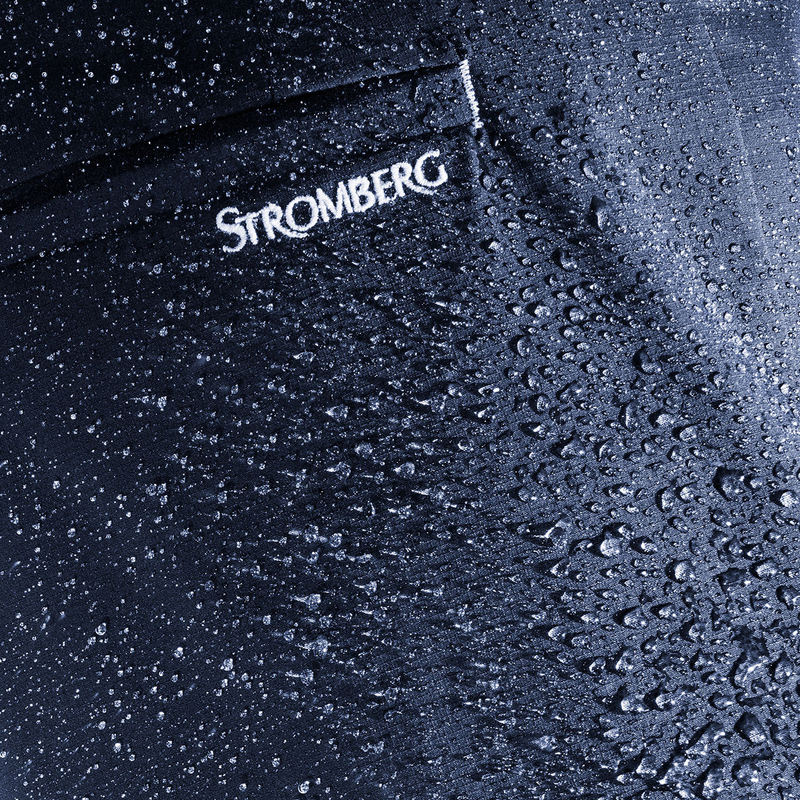 Stromberg are not afraid to push boundaries. Their mission is to enhance your performance and experience on the course through the quality and technical performance of our fabrics. They also like to add thoughtful little details and a great colour choice to reflect your own golf style. Deal with any condition, come rain or shine. 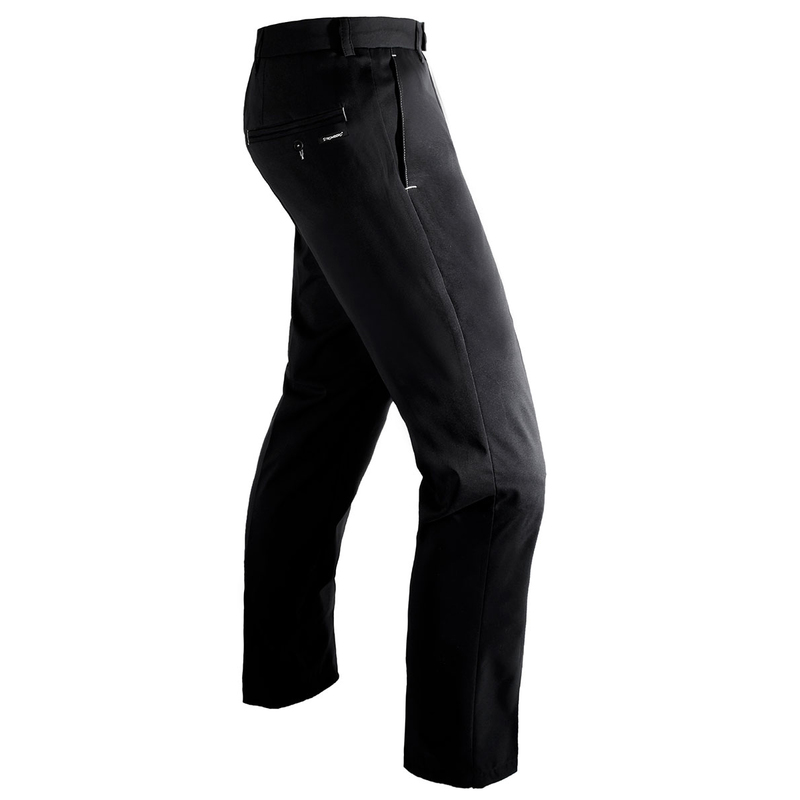 These new Weatherlite Trouser features revolutionary lightweight 3-Ply technology. 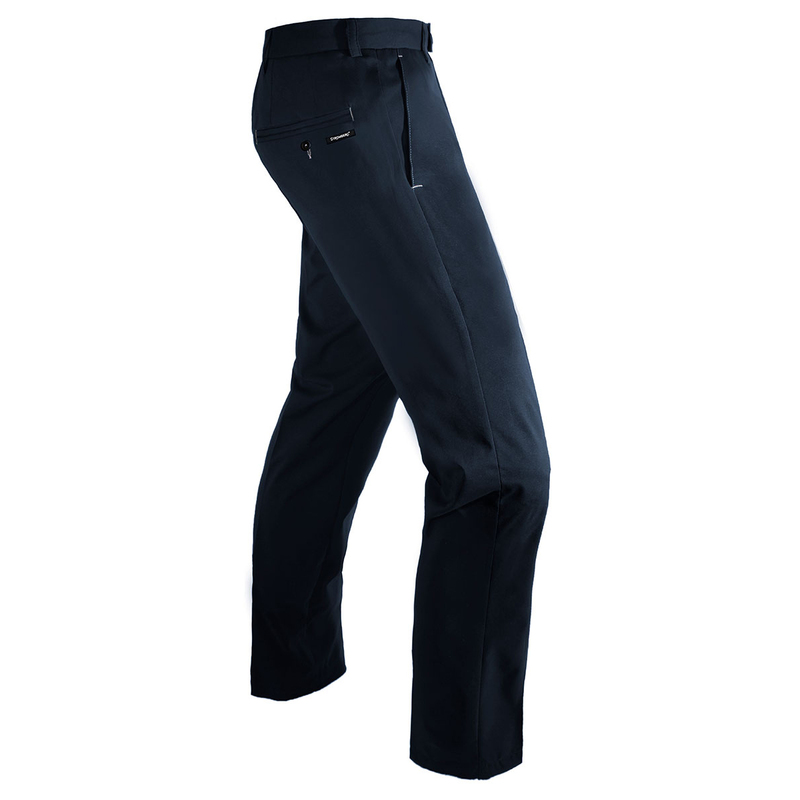 Developed to be the perfect all year, all weather trouser, it keeps the elements at bay, come wind, rain or shine. 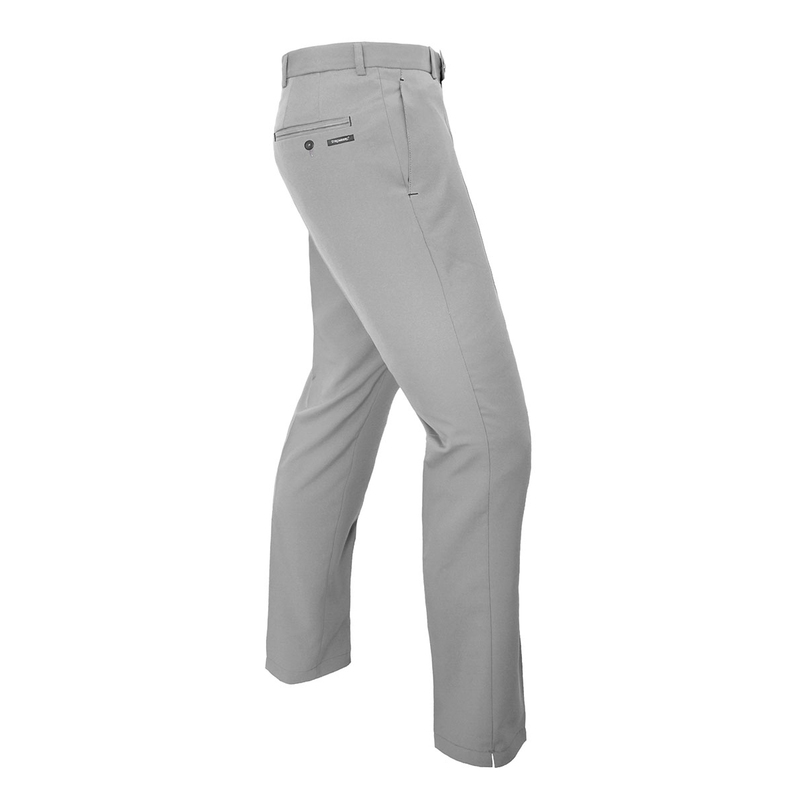 It’s high breathability will even allow you to wear it on a warm summers day, making it our best performing trouser ever.